In executive search, headhunters are faced with a choice paradox. Research has found the more choice we have, the more anxious and the less satisfied we become. Consequently, that sets up the executive search choice paradox. The more candidates on a slate of finalists, the less satisfied hiring executives become. That is not a problem, but rather an opportunity to make search smarter. Simply limit your slate of finalists to a number you can count on one hand. 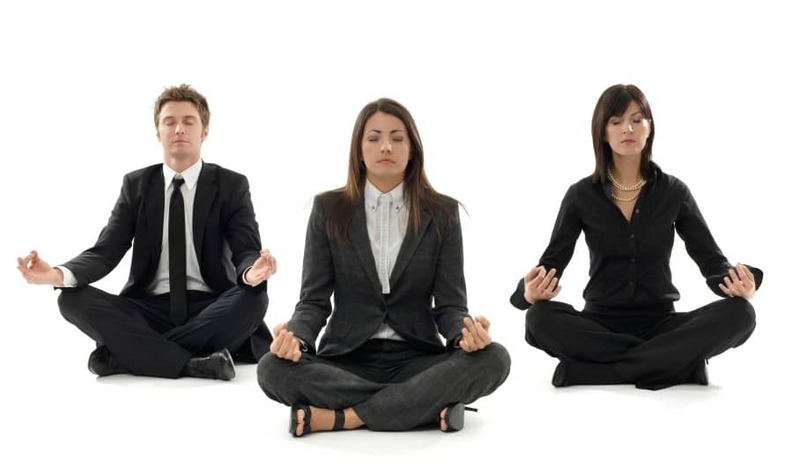 To facilitate a more successful Zen-like executive search experience, less is more. Psychologist Barry Schwartz has conducted research that demonstrates abundance robs us of satisfaction. The research suggests we would be better off if we embraced “voluntary constraints on our freedom of choice, instead of rebelling against them”. Ironically, Schwartz learned that instead of seeking the “best” choice, we would be better off seeking “good enough”. In other words, “good enough” is actually better than the “best”. In Mr. Schwartz’s book The Paradox of Choice – Why More is Less, he makes the argument that eliminating consumer choices can reduce the anxiety of shoppers. While conventional wisdom holds that the more choices we have, the better off we are, in reality, the opposite appears to be true if we want to feel satisfied with the decisions we make. So in executive search, as in life, less is more.